We upgraded the mobile design and functionality on all existing and new layouts. 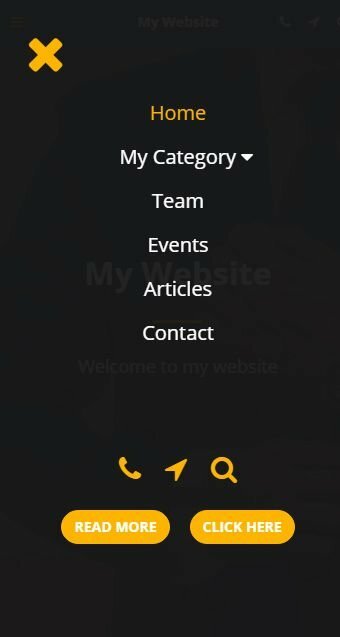 Now it's much easier to navigate in the menu, and it also includes a better presentation of the menu options and the action buttons. More than 1548 SITE123 websites created in US today!